Since Meghan Markle and Prince Harry’s engagement, not a day has probably gone by without the media or fans mentioning the former American actress. And when it became known that she is expecting a baby, the public attention to her skyrocketed. The public started seeing hints to the future baby’s gender in the clothes Duchess wears. Recently, it came to our attention that the pregnant Duchess often touches her tummy, and guess who else noticed it – users of social networks. According to The Sun, the reason for criticism was one of the latest official appearances of the Duchess. Meghan visited The Fashion Awards 2018, where she sported a luxurious black dress and apparently couldn’t keep her hands off her tummy. But the reaction of Twitter users was rather unexpected. Some people joked about the fact that Meghan was probably afraid that her tummy might ‘fall off’ once she stopped supporting it. Others were more categorical and voiced an opinion that it was time for her to stop hyping. For example, one of the users wrote that it didn’t look natural for a pregnant woman at all. Another comment could be considered pretty rude. 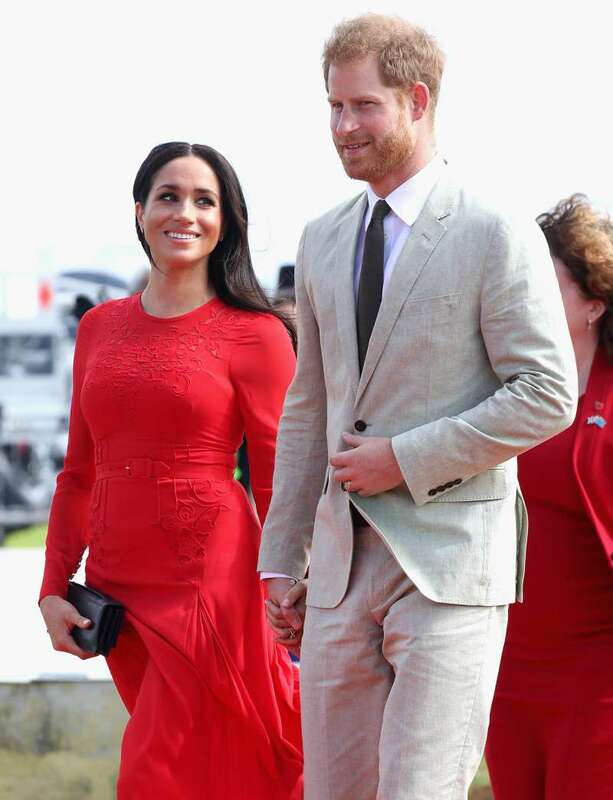 It should be noted that since the announcement of her pregnancy, Markle has indeed often stroked her baby bump. An expert on body language, Judi James, shared her thoughts on this issue with Mirror Online. She believes that these gestures indicate that she is getting used to her new role of the expectant mother and the impatience typical for women carrying their firstborn. James also noted that by holding Prince Harry’s hand and simultaneously stroking her tummy, Meghan is trying to bring her future child and the husband closer together. Another expert shared an observation with The Daily Mail that it isn’t attention seeking, as some users of social networks assumed. In this way, the Duchess is trying to comfort the child in a new environment, as any mother must always protect her baby. 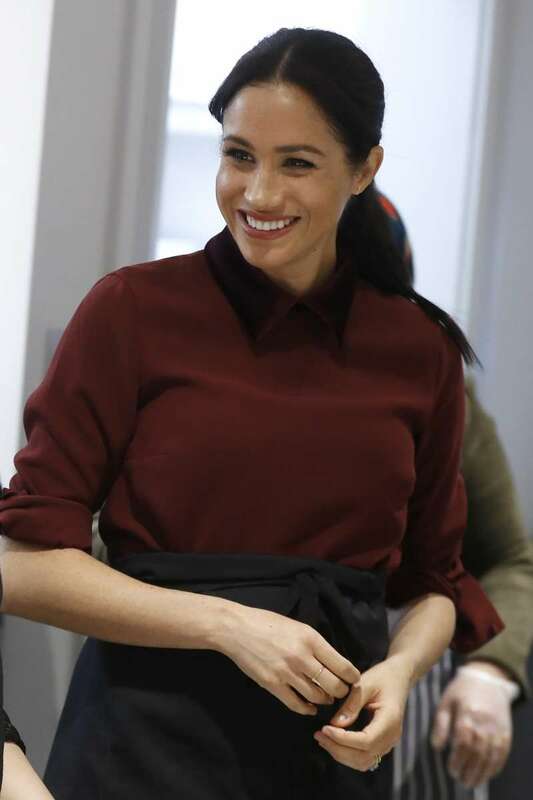 Despite the fact that some people branded Meghan’s behavior as smug, we, like many others who defended the Duchess on the net, find it pretty adorable. Besides, she has every right to touch her stomach as much as she pleases if it comforts her or her baby. What do you think, is Meghan drawing too much attention to her pregnancy?